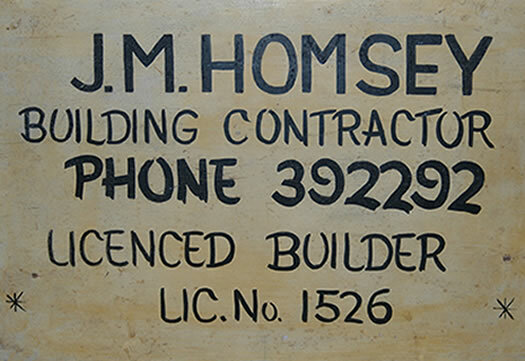 John Michael Homsey began building in Australia in 1952. 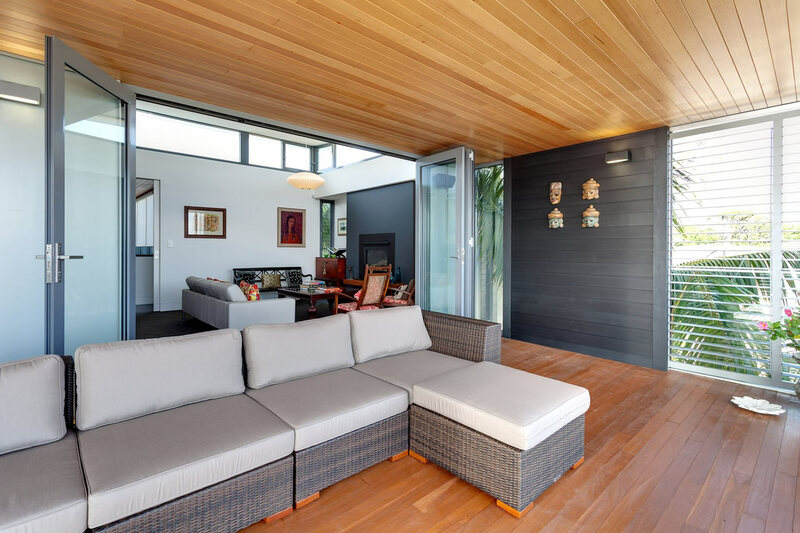 He worked as a carpenter on projects in the Victorian country, Melbourne, Albury and Sydney. 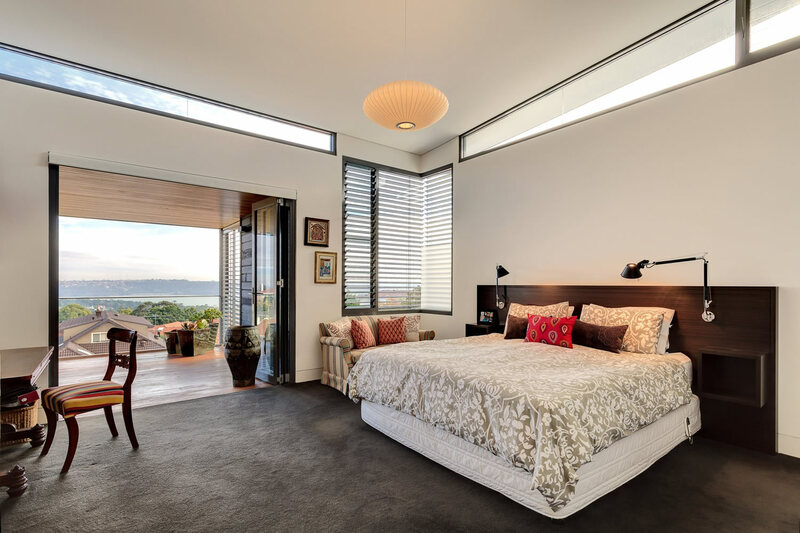 John settled in Randwick Sydney in 1965 and began to build quality renovations, extensions and new work. I am delighted to have selected JMH Build for my renovation. I would like to thank you for all the work you did on my apartment,I am very happy with everything. I would have no hesitation in recommending you at anyone. 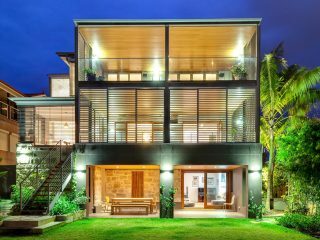 My husband James and I have used Michael and the JMH Builders team on two occasions to undertake renovations on our home in Vaucluse. 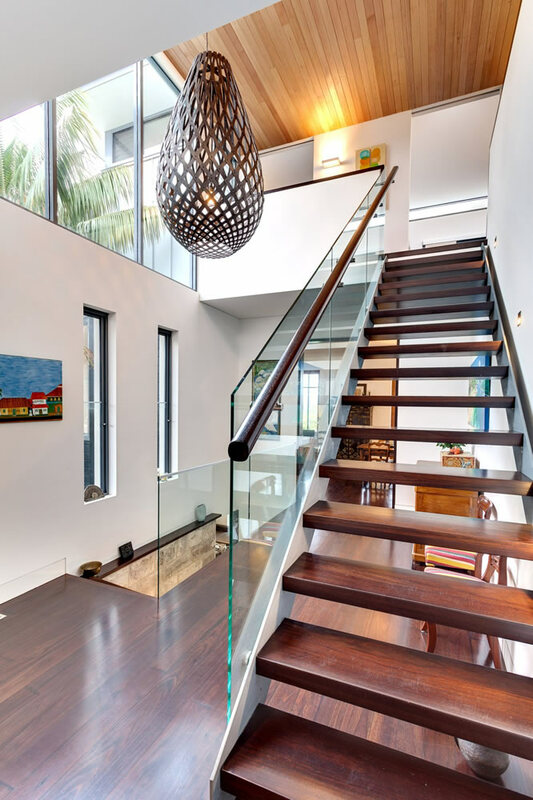 Initially in 2006 for internal modifications to our home and then again in 2011 for a major renovation involving substantial excavation works and addition of a second floor to our property, which took around 12 months to complete. On both occasions we found Michael to be very approachable and keen to accommodate our wishes if changes were required. 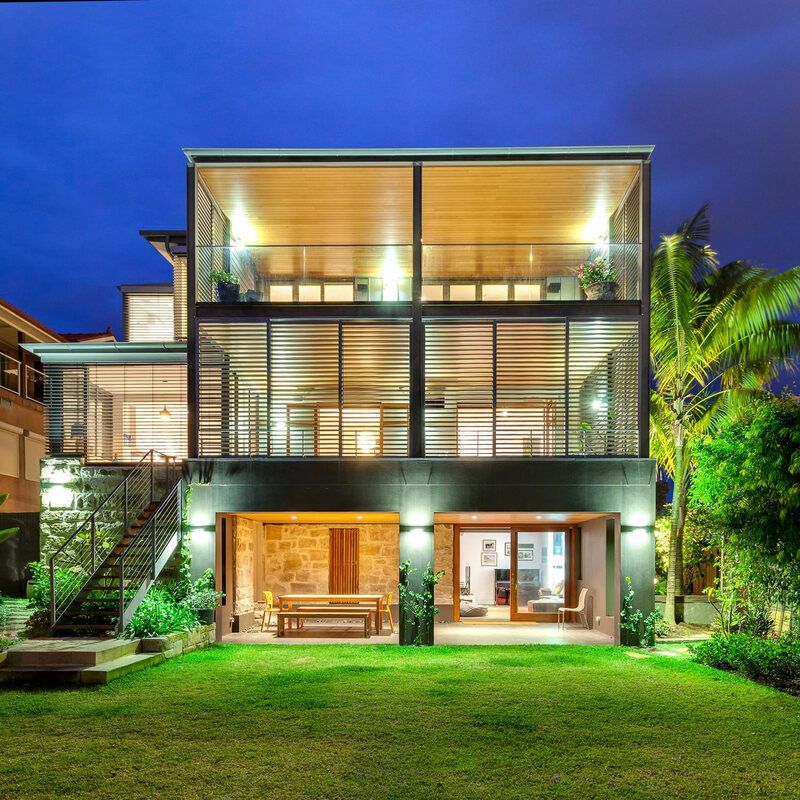 Michael and his team worked diligently with our architect and engineers, taking pride in their work and with great attention to detail to deliver an end product of very high quality which continues to give us much pleasure. Michael has also provided us with ongoing help as unforeseen issues arose and made his team available when possible to rectify the issue. 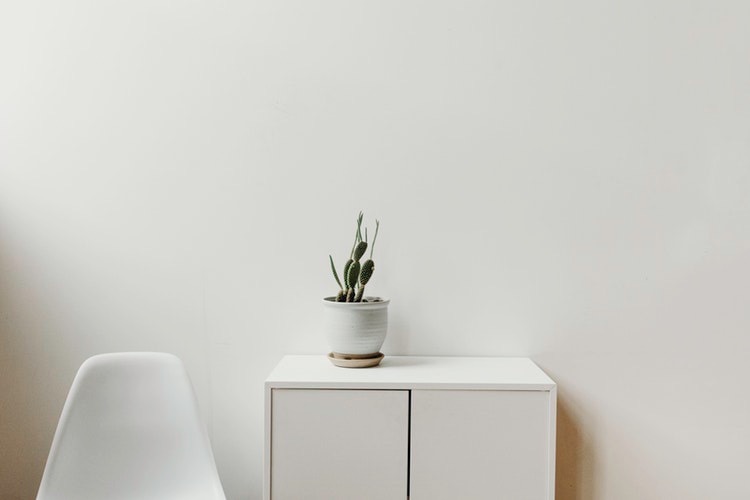 He has always conducted himself in a professional and friendly manner, which is why we have no hesitation in recommending Michael and his team for any building projects you may be considering in the future. It is with great pleasure and sincerity that I recommend JMH Builders and also the Homsey brothers for any building project that you are contemplating. JMH built our amazing 4 level Retail premises in Paddington 3 years ago and we worked with them for over 12 months from start to finish. They were reliable, honest and very hard working. They took so much care to make it all perfect and the true test of how good they are is that we are still good friends to this day. If you would like to speak to me about JMH please call me any time on 0417 214 219. I can’t speak highly enough JMH Build, and would strongly recommend their work without hesitation to anyone. John Paul and Michael renovated a top floor veranda for us recently after a troublesome situation with another builder. Once we engaged JMH Build they managed all aspects of the project and the work went ahead without any problems, which was a huge relief to us. They showed care and consideration and great detail in their work, and the finished job looks fantastic. Our experience with JMH Build was very positive and we have asked John Paul and Michael to do some more work for us in the near future. I wanted to take this opportunity to thank both you and John Paul for your professionalism, your expertise, and also your senses of humour, all skills you deployed to great advantage in the renovation of my apartment in Coogee. I count myself very fortunate in my serendipitous discovery of the dynamic duo that is the Homsey brothers. Living 4 1/2 hours away, I had been worried about the practicalities of the project, of its management, of how issues would be resolved. I needn’t have been concerned. Your experience shone through, and I especially appreciated the open and sustained level of communication – the regular photo’s during the progress of the works were terrific. And the finished product exceeded my expectations. I now have a beautifully finished, modernised apartment – that was rented within two days of being listed. The agent loved the transformation, as do the new tenants. I can highly recommend you, and would do so with confidence. 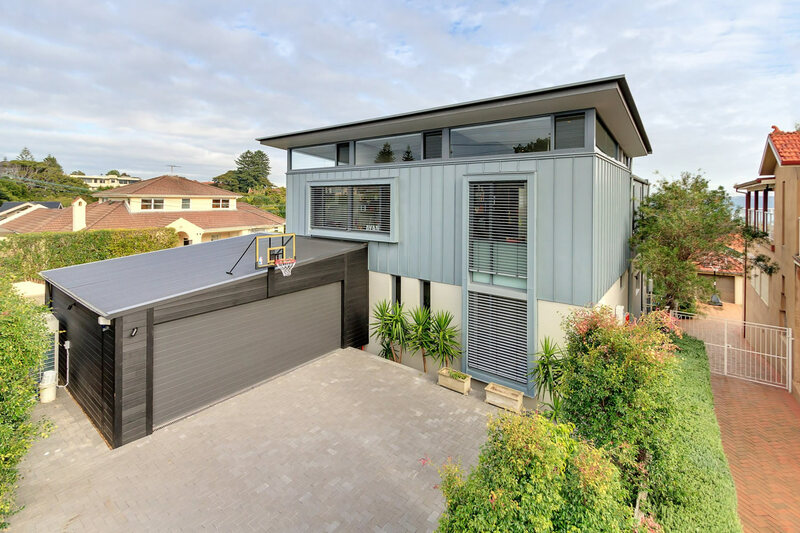 JMH Build Pty Ltd was the contracted builder for my development at this address, managed through the architect Kerry McGrath, from February to September 2016. For your consideration of engaging with JMH Build please accept my recommendation on the basis that Michael and John Paul. We commissioned Michael Homsey of JMH Build to construct our architecturally designed house after a 6 month quote and screening process including 3 other builders. We are very grateful for Michael’s diligence and experience as he quickly spotted deficiencies in the engineer’s plans (who was recommended by the architect ! ), especially in regards to the building’s footings and foundations. We would like to take this opportunity to thank you for the renovation works that you undertook at our place. During the course of the project, your professionalism and attention to detail was exemplary. 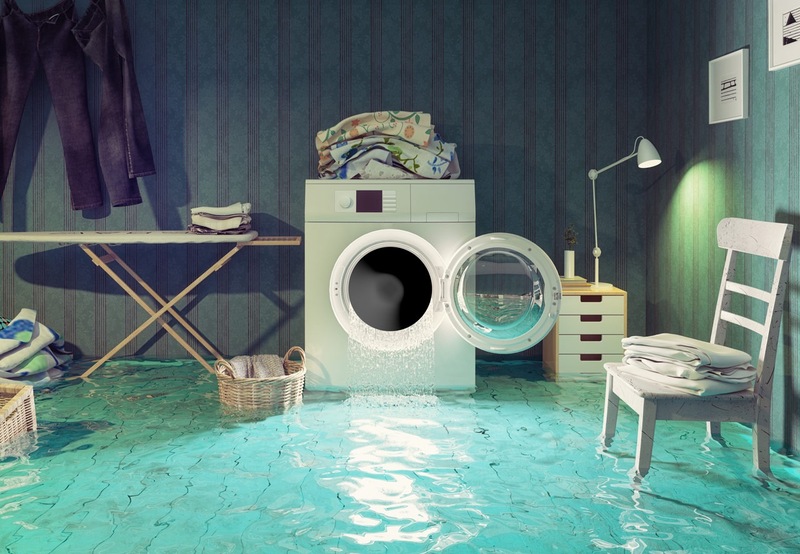 Your experience, advice and constant communication was invaluable to us, as first time renovators. Michael Homsey was the builder responsible for our renovation from September 2006 to June 2007. Michael takes great pride in this work. His interest goes beyond the building brief as he takes a genuine interest in the design and strives to driver a quality renovation. My wife Caroline and I engaged Michael Homsey of JMH Constructions in September 1999 to undertake extensive renovations of our home at the address above, under a lump sum contract with a base price of approximately $160,000. We have been very pleased with the outcome of Michael’s work. The work appears to be of good quality and we are not aware of any ongoing problems. Michael Homsey was contracted to undertake our renovation at 195 Gale Road Maroubra. Our experience with Michael was very positive. The subcontractors that he employed were professional and courteous. Construction was completed on time, in what was a very difficult period for building (late 1999). 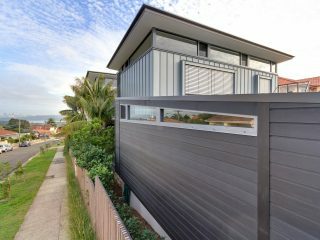 Michael was one of several builders we considered for the construction of a brick garage and front fence on my property at Maroubra. We were impressed by both his promptness and his attention to detail during the tendering process. I have known Michael Homsey, and his family for many years, Last year, we decided to extend our home, and had Michael Homsey carry out the alterations. I found him to be an extremely pleasent, efficient, and honest person. 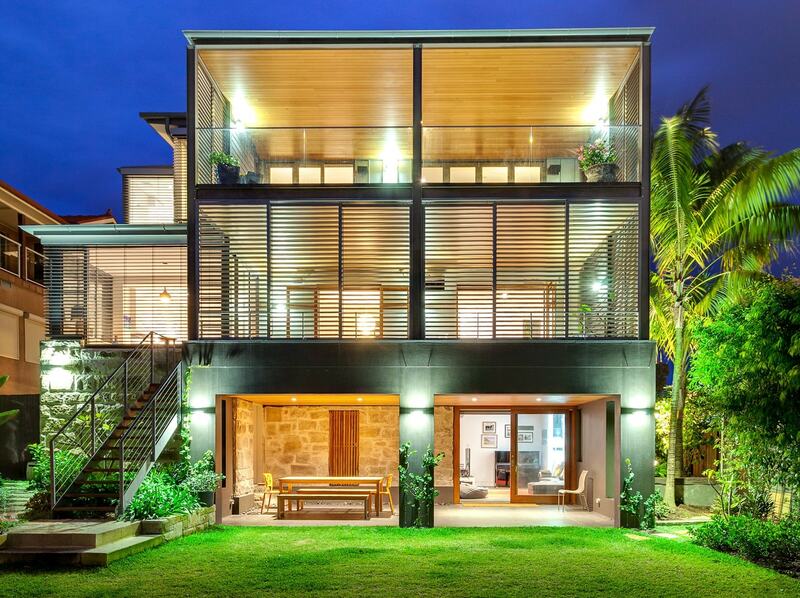 Michael Homsey was contracted to carry out major renovations to the premises at Newtown, NSW 2042. He was chosen after renovations to a dwelling in Peari Street. Our renovation involved adding an additional bathroom/laundry, new kitchen and family room. My name is Glenn Currie,during Autumn 1995 my wife and I decided on major renovations to our house in Newtown. Along with four or five other Building companies we considered their quotes and Architectural ideas. We thoroughly checked each builder out and their licenses through Building Services. In July of 1996, we entered into a Contract with Michael Homsey of J.M.H Constructions to extend our semi in Garrett Street, Kingsford. We had a preconceived idea as to how we wanted the semi to be finished and looking at the completed job it is exactly what we were after. Michael and his trade’s people were extremely professional in their approach to the job and were always obliging to ensure that all aspects of the job were to our satisfaction. My name is Aloysius Widjaja, late in 1994 I was in search of a builder for my extension. I has no experience in construction and had several extensive meetings with builders trying to decide on the best one to build my extension. Michael Homsey trading as J.M.H. Constructions, was one of these builders, his price was higher than the others yet I was comfortable with his approach and character. In June of 1996, we engaged Michael Homsey (JMH constructions) to unsertake some renovations to our home in Waverley. This work included several changes to the internal layout of our semi. As satisfied clients, it is a pleasure to offer this letter of recommendation. 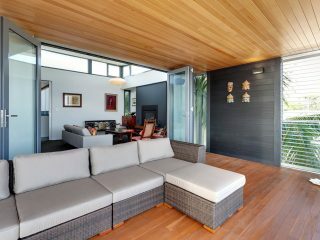 When we planned our renovation, we knew that selecting the right builder was vital for a good outcome. 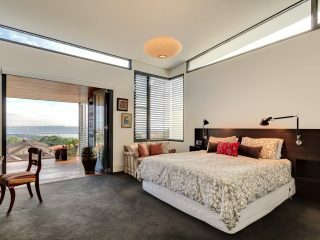 We were planning on extending the house, and relocation bathrooms within the existing structure. In summary only one room was not going to be effected by the works, and we were going to live in the house with two children, ages three and one throughout the process. 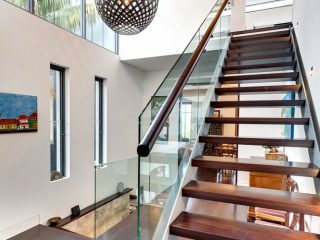 Michael, John Paul and the team at JMH Constructions built the additions to our California bunglow in Mosman in 2007. 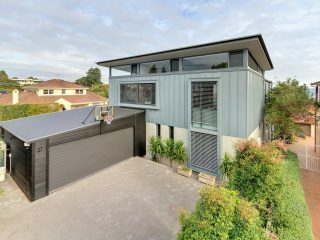 The project was substantial and involved a new upper level, kitchen and bathrooms and a granny flat. In 1994 we decided to rebuild and removate the front of our home. We had an important decision to make with three builders to choose from Michael’s quotation detailed what he was to provide. ©2019 JMH Build Pty Ltd.